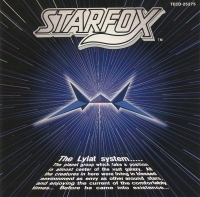 Description: Soundtrack for the SNES game. 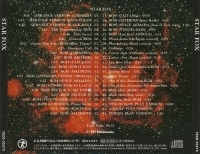 Music composed by Hajime Hirasawa. Arrangements done by Kisho Yamanaka. Sound effects by Koji Kondo. "Out of this dimension BGM" based on original compositions by Johann Straus II, as it incorporates a variation of "Frühlingsstimmen, Op. 410", commonly known as "Voices of Spring". Soundtrack published and distributed by Teichiku Records. 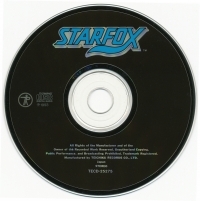 This is a list of VGCollect users who have Star Fox in their Collection. This is a list of VGCollect users who have Star Fox in their Sell List. This is a list of VGCollect users who have Star Fox in their Wish List.